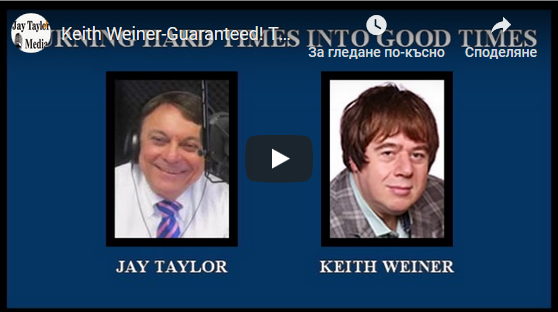 I was on the Jay Taylor Show again, to talk about the the Swiss franc. No, the headline was not of my choosing. 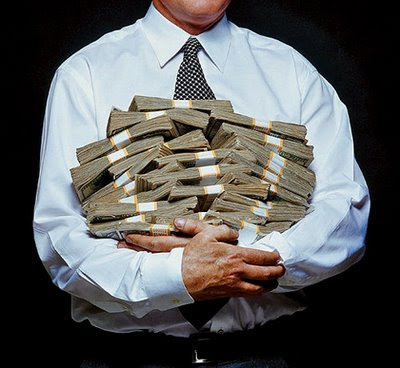 Adam Caroll gave a Ted Talk about how people behave differently when money isn’t real. And gets into a discussion of how kids will click to spend on their parents’ phones without any real appreciation for what it costs. It’s called “When money isn’t real“. 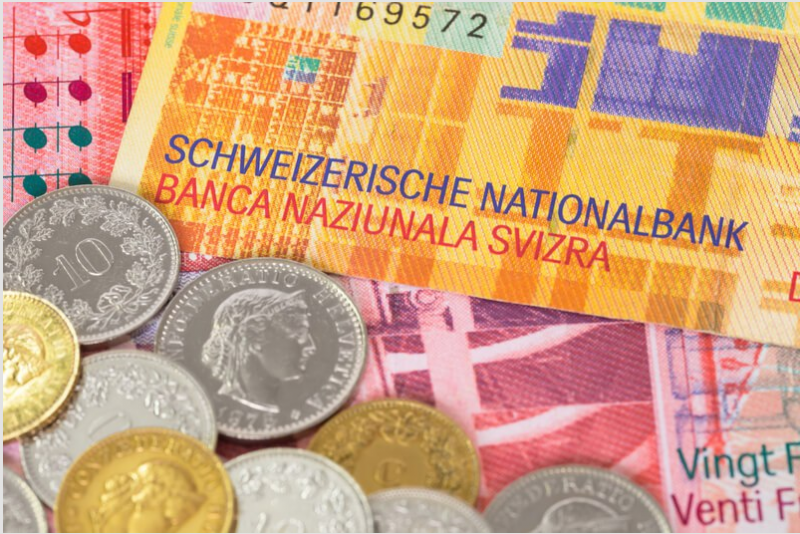 Switzerland began updating its notes starting with the 50 franc note in April 2016. 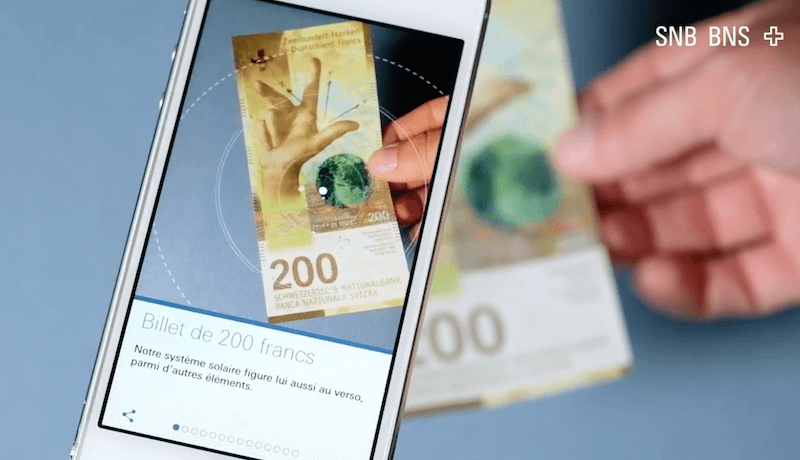 It then issued the new 20 franc note in May 2017, and the new 10 in October 2017. 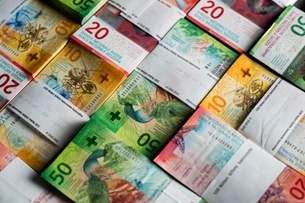 The newest note to grace Swiss wallets, pockets and purses is the 200 franc note, which was launched on 22 August 2018. 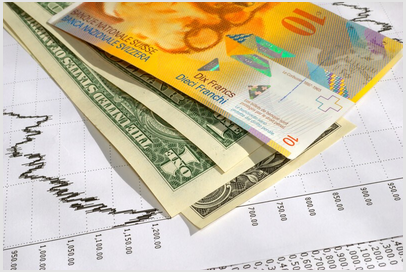 Despite heightened trade tensions, the Swiss franc has been relatively weak against the US dollar of late. 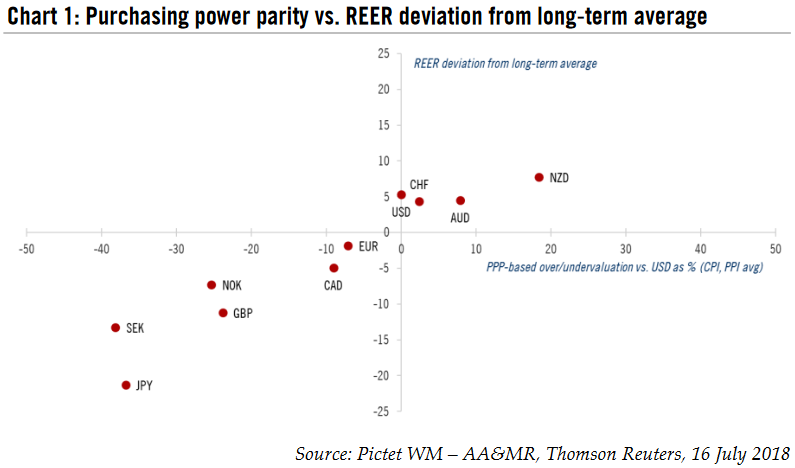 The defensive features of the franc seem to be outweighed by an unsupportive interest rate differential. But the continuing threat of escalation in trade disputes and extreme short speculative positioning on the franc mean the latter has upside potential. 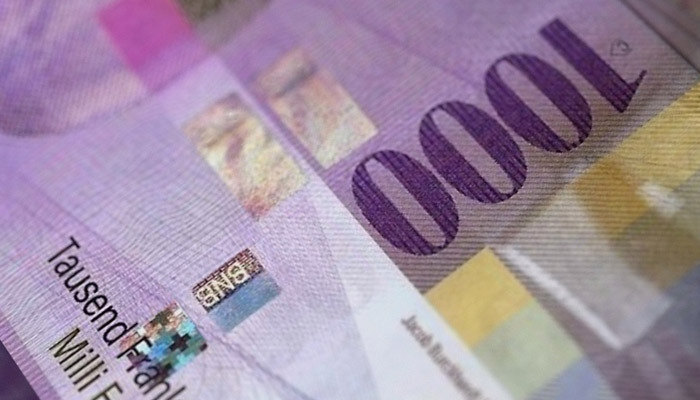 The Swiss National Bank (SNB) has announced that the latest addition to the new banknote series – the CHF200 note ($209) - will go into circulation on August 22. The brown note’s key motif will be physical matter. 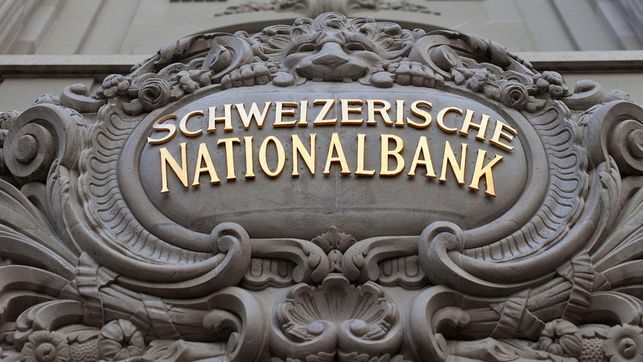 It will “showcase Switzerland’s scientific expertise”, the SNB said a press release on Monday. 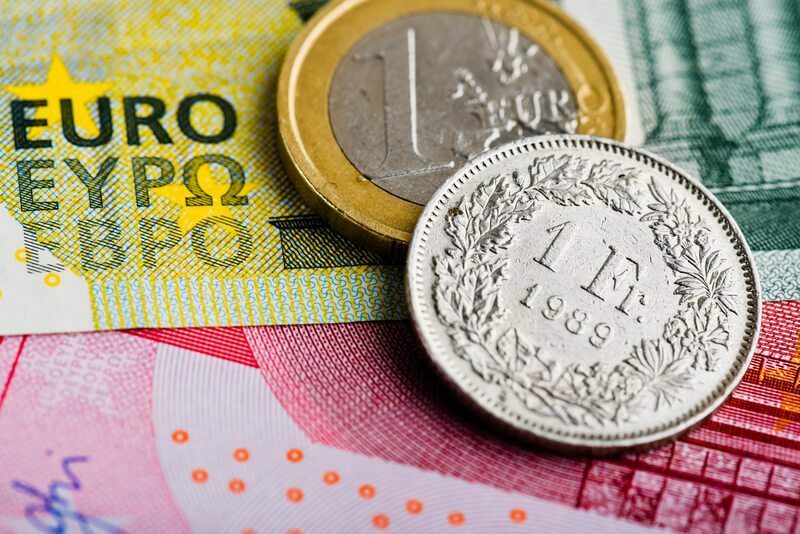 According to Le Matin, economists at Swiss Life think the rise of the Swiss franc could be over and predict it will weaken to 1.22 to the euro by the end of the year. 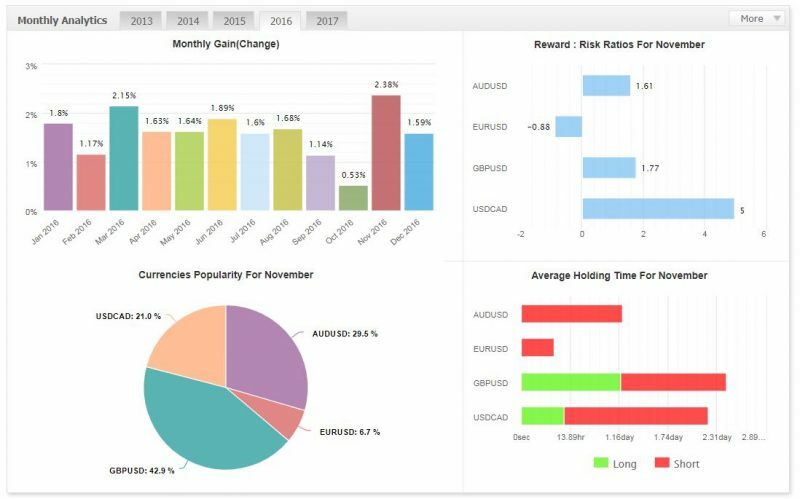 At the same time they point to risks that could send the currency in the opposite direction, such as the election in Italy, Brexit negotiations and uncertainty surrounding government in Germany. 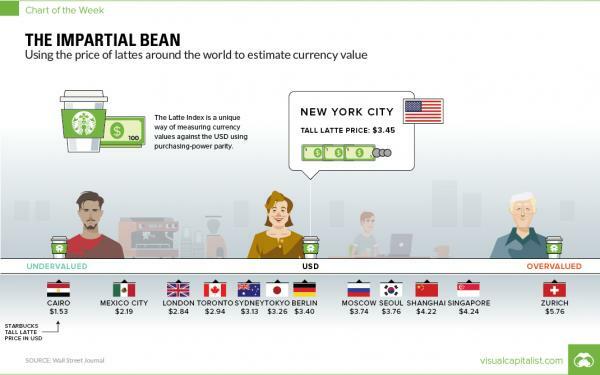 Yen and Swiss franc are funding currencies. This goes a long way to explaining why they rally on heightened anxiety. 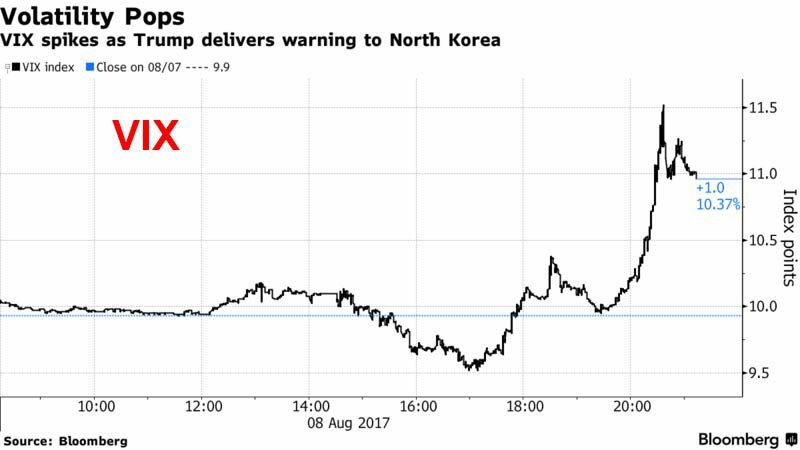 The Swiss have lower rates than Japan and the franc is less volatile than the yen, but technicals argue for caution. 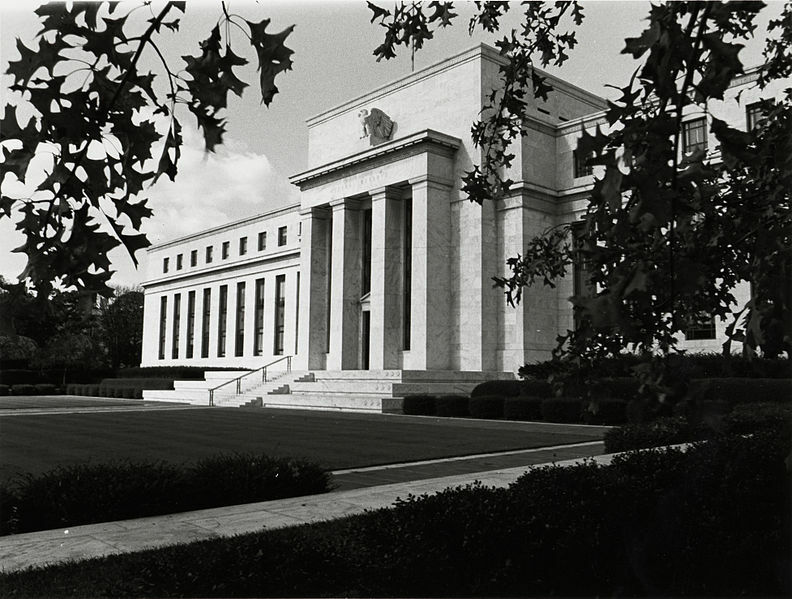 Accounts of the financial crisis leave out the story of the secretive deals between banks that kept the show on the road. How long can the system be propped up for? 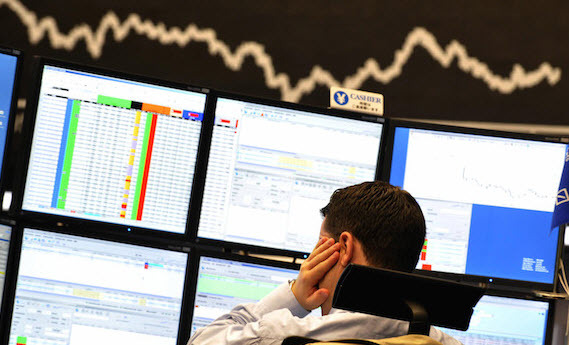 It is a decade since the first tremors of what would become the Great Financial Crisis began to convulse global markets. Across the world from China and South Korea, to Ukraine, Greece, Brexit Britain and Trump’s America it has shaken our economy, our society and latterly our politics. 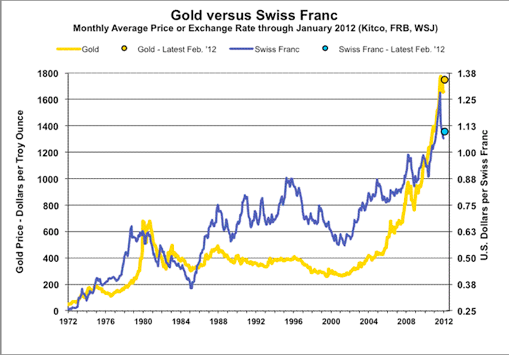 Swiss franc weakness is a function of the demand for euros. 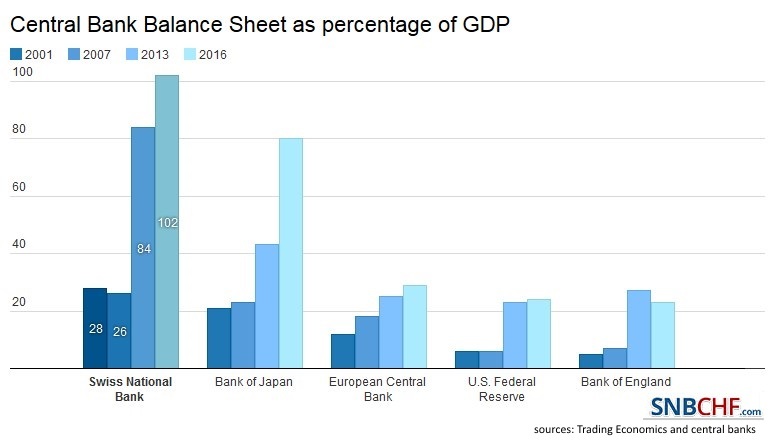 SNB indicates it will lag behind the other major central banks in normalization process. Easing of political anxiety in Europe is also negative for the franc. The Swiss franc has fallen to its lowest point since the January 2015 unpegging of the currency from the euro. 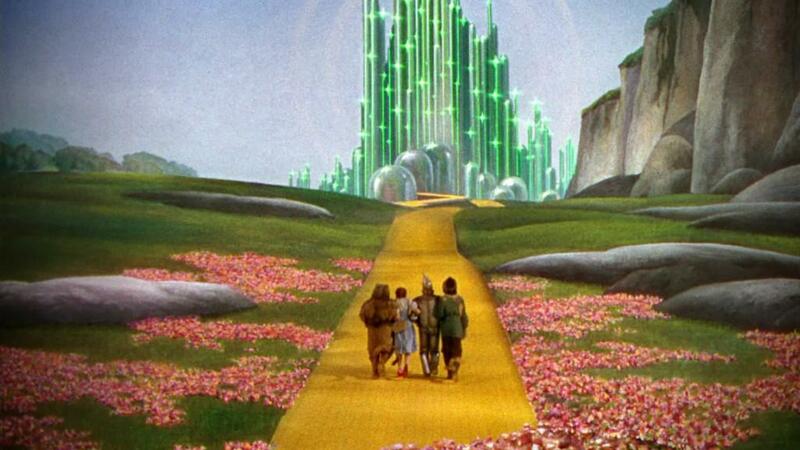 The symbolic moment will be a huge relief to Swiss exporters and the tourism industry. 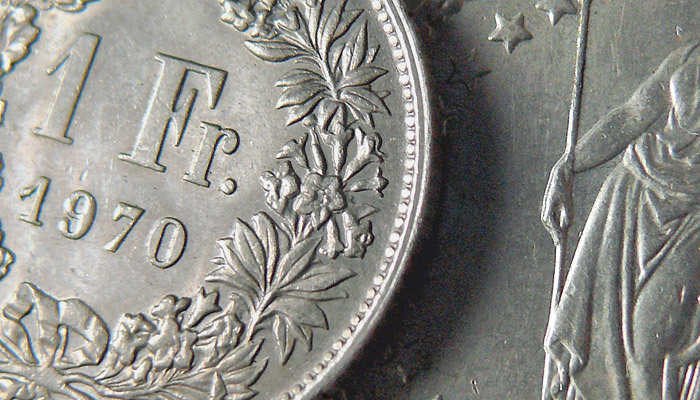 As of Thursday morning, the franc was trading at 1.12 to the euro, a drop of 1.8 percent since Monday. 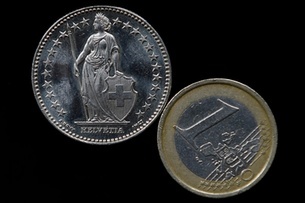 It is the weakest level reached since the decision by the Swiss National Bank (SNB) to remove the cap two-and-a-half years ago. The much anticipated document (press release and link to full document) released by U.S. Trade Representative Robert Lighthizer said the Trump administration aimed to reduce the U.S. trade deficit by improving access for U.S. goods exported to Canada and Mexico and contained the list of negotiating objectives for talks that are expected to begin in one month. 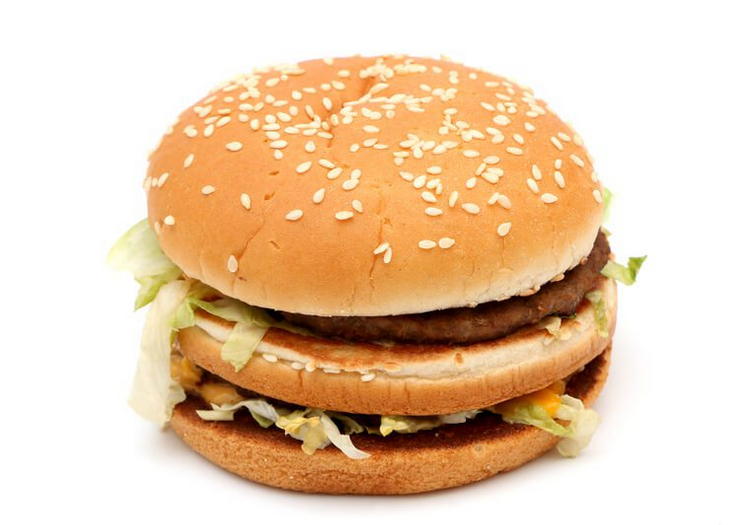 The Economist magazine’s 6-monthly Big Mac index shows the Swiss franc to be even more overvalued than it was in January 2017. 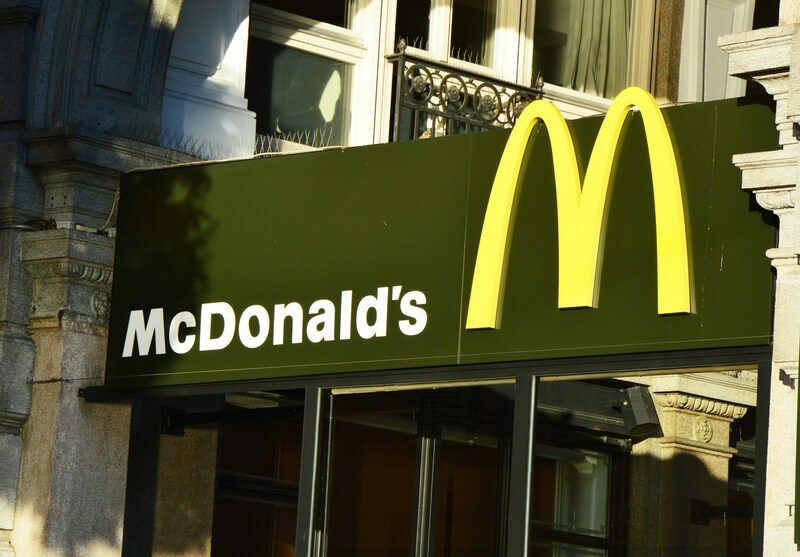 The index, which compares the US$ price of a Big Mac around the world places Switzerland at the top with a price of US$ 6.74. This is 27.2% more expensive than the United States where the same burger costs US$ 5.30. 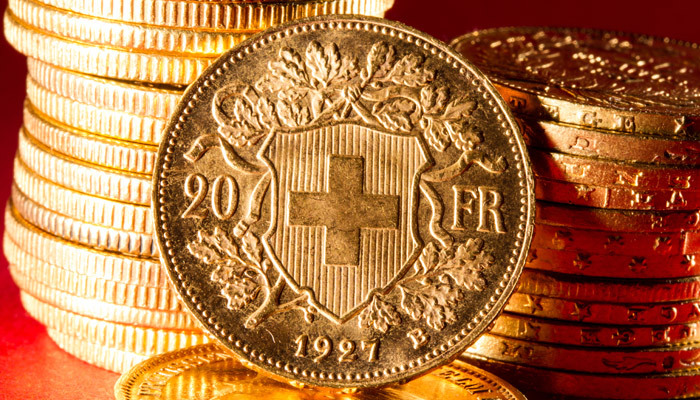 Recent analysis by Credit Suisse, London Business School and Cambridge Judge Business School shows the Swiss franc’s enduring strength. 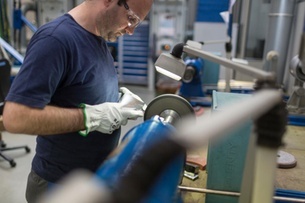 The reports says that for a small country with just 0.1% of the world’s population and less than 0.01% of its land mass, Switzerland punches well above its weight financially. We just saw a major rift open in the US stock market that we haven’t seen since the dot-com bust in 1999. 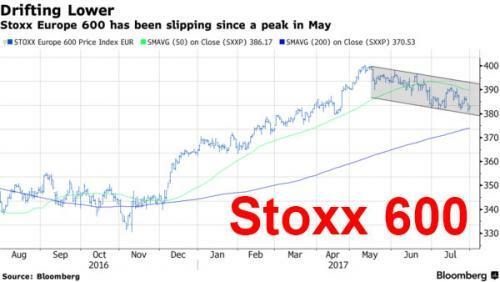 While the Dow rose by almost half a percent to a new all-time high, the NASDAQ, because it is heavier tech stocks, plunged almost 2%.